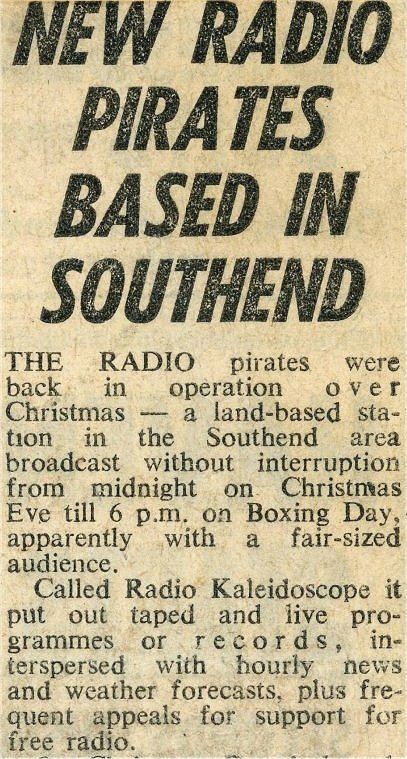 1967 – Southend-on-Sea – First Pirate Radio station! 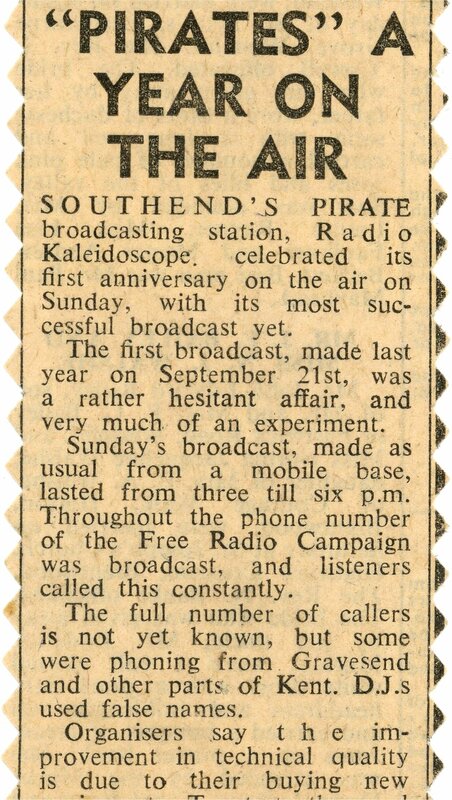 Radio Kaleidoscope was a pirate radio station that operated out of various locations in Essex, UK, during the 1960s and 1970s, and which in many ways set the lead in clandestine radio that land-based pirates followed for many years afterwards. 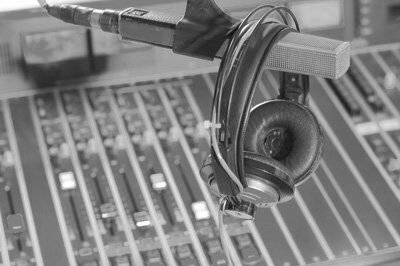 It produced high-quality, inoffensive and fun radio shows, broadcast simultaneously on medium wave, short wave and VHF, and interspersed with unique and professionally-produced jingle sets, provided by a contact in the BBC Hospital Radio service. It was the first land-based pirate station to offer telephone request shows in 1967, whereby listeners could phone in and request their favorite records. The station could also receive fan mail, and distribute prizes, by means of an anonymous dead-letterbox in East London. Radio Kaleidoscope was very much part of the local community, and alongside receiving regular telephone feedback from remote engineers about transmission quality and signal strength, the team also gave talks and lectures to youth clubs and colleges about just what was involved in running a pirate radio station. 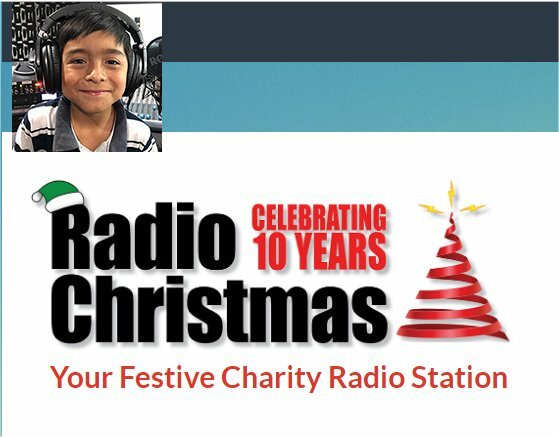 Read more about the history of Radio Kaleidoscope here. 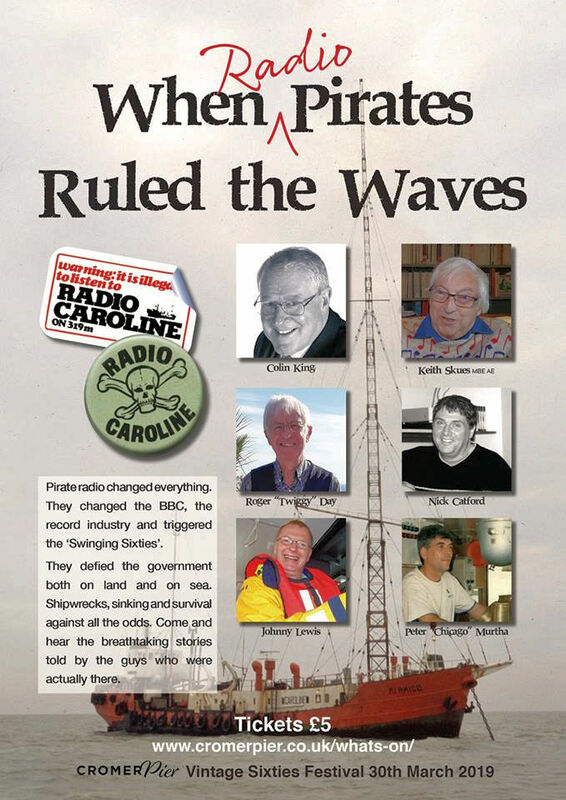 Check out the all the brilliant Audio files on this website, including Radio Caroline, Radio Northsea International, Radio London, Radio City, Radio Essex, Radio Lazer 558 and many more. Copyright © Radio Kaleidoscope —- Website originator D.T.